Mr. Robert Henry Clark Jr. 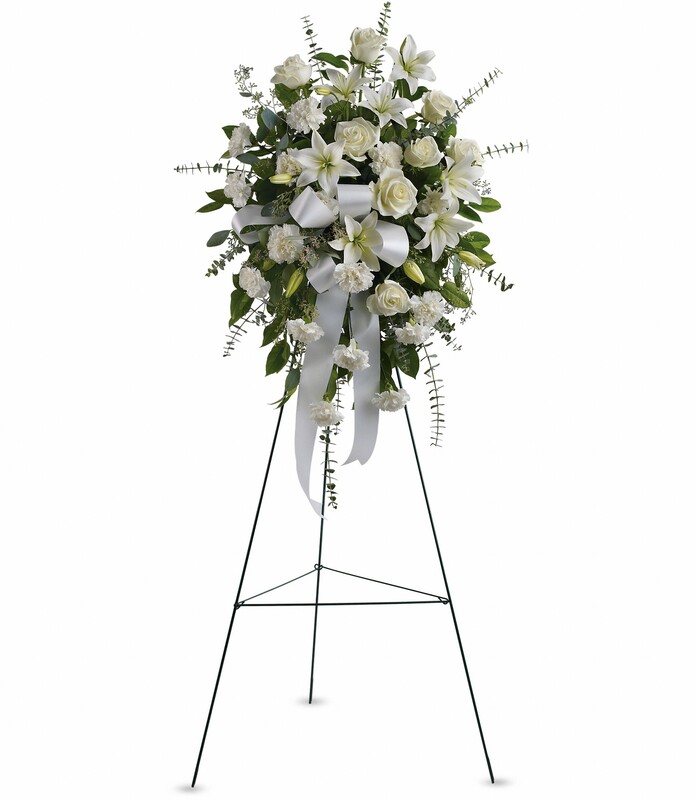 Provide comfort for the family of Mr. Robert Clark with a meaningful gesture of sympathy. PLEASE NOTE: Family and friends are asked to assemble at the main gate off Alameda by 10:45am on Wednesday. 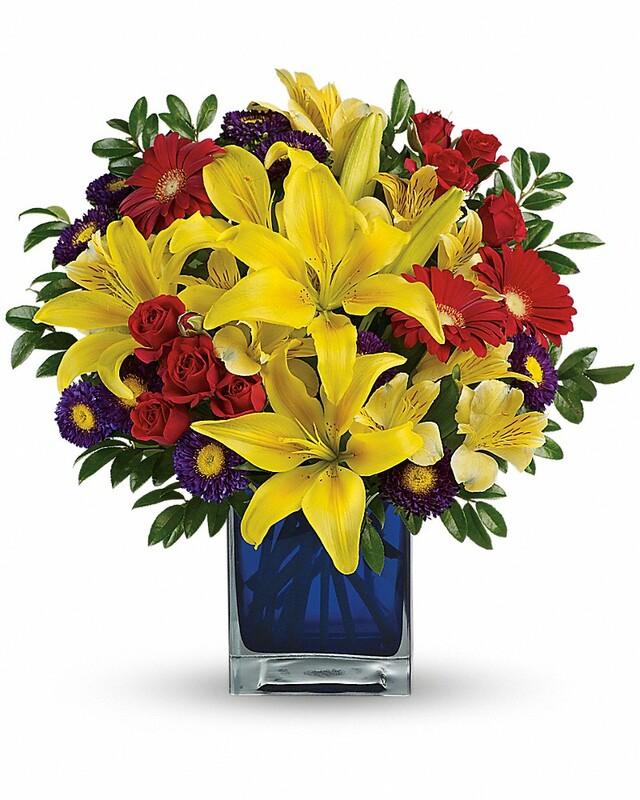 Arlena, Gino, Mast'a, and Sire and Vita Yekinni and Jonah Tarsean Robert Matthews have sent flowers to the family of Mr. Robert Henry Clark Jr.. I am the granddaughter of Robert Clark. His daughter Shanette Clark (deceased 2002) was my mother. My grandpa was a very intelligent man who devoted his life to IBM I remember living with him as a little girl and him teaching me about computers; how to take them apart and install new programs, memory etc! He even put me in an computer camp which at my age not too appealing, but i am thankful for the memories we shared! He even put me in various camps for girls and my favorite one amongst all was the young woman's Right of passage. Grandpa thank you for creating life with Mary Waller because there would be no Shanette nor Sacha or Jamie. You were a very smart man and you taught me things that will forever remain a memory. I thank you for being the worlds greatest grandfather and I would not trade you for any other papa! I hope you are reunited with your only daughter in eternal piece! I'd also like to give a high gratitude and appreciation to his niece Rochelle Clark for planning his arrangements I understand this is a difficult time for you seeing that the news must have been hard accepting over the phone and not hearing from your uncle in years. I am trying to get ahold of you I've tried since Feb. 12th to reach you thru Facebook. if anyone has contact with her I'd like to thank you in person and speak with you. Hopefully I will see you tomorrow at my grandfathers final resting sight. Thank you again, my Grandpa looked really nice and at peace. I loved the suit and tie color you picked out. I also would like to thank the families who sent flowers and and the Lady who paid respects at his viewing today. I sure do hope more ppl showed up to pay respects to my grandfather. He was a great man! With the deepest admiration I remember my uncle Robert Clark. As I remember my uncle I remember an inventor who demonstrated his genius with numerous patents & creations with “IBM” for over 20 years that attributed to the companies success. When I remember his brilliance I think of an quote by Edgar Allen Poe quote, “The true genius shudders at incompleteness, imperfection, and usually prefers silence to saying the something which is not everything that should be said.” My uncle was a decisive and imaginative person who was not afraid of enjoying life & seizeing the day. I will greatly miss my uncle, his love for invention and creation will guarantee he will never be forgotten. We love you Uncle Jr. May you Rest In Heaven in Gods arms. Rest peacefully with your parents, siblings, and daughter. Gone but not forgotten. Arlena, Gino, Mast'a, and Sire purchased the Sentiments of Serenity Spray for the family of Mr. Robert Clark. You were a great man and I named my son after my grandfather and you. You will be missed but not forgotten. God has called you home rest in Love. Vita Yekinni and Jonah Tarsean Robert Matthews purchased flowers for the family of Mr. Robert Clark.